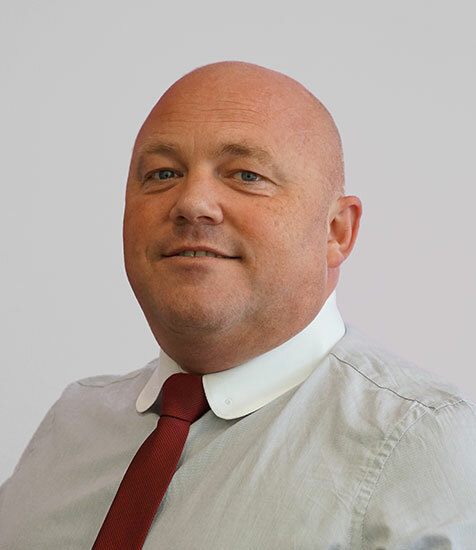 Steve Rudge, Head of Construction at Excitech, speaks of how he uses data to de-risk and inform the whole delivery team and how in his talk at the show he will demonstrate how process and technology can work hand in hand. 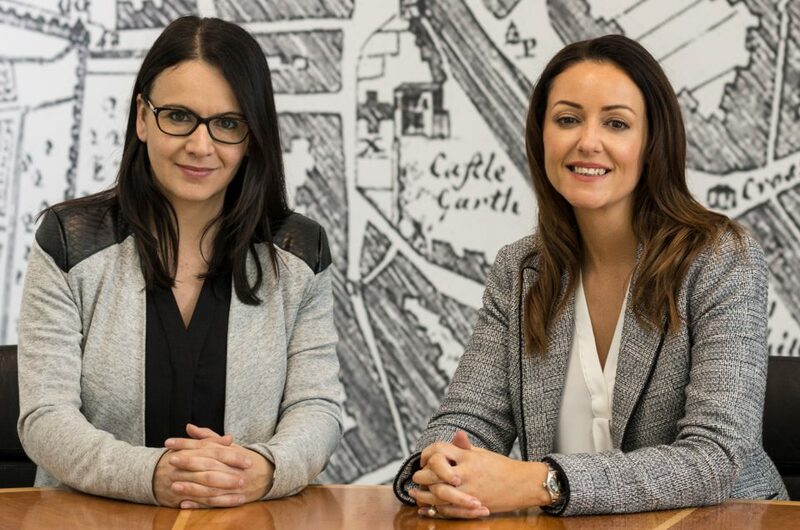 As Head of Construction, my role is to help and support our clients with services from Bid Support to BIM Management. I am embedded in client project teams to help deliver construction projects to meet their requirements. My role includes creating project documentation such as EIRs, BEPs, MIDPs etc, managing the clash management process, and auditing data supplied by the supply chain. 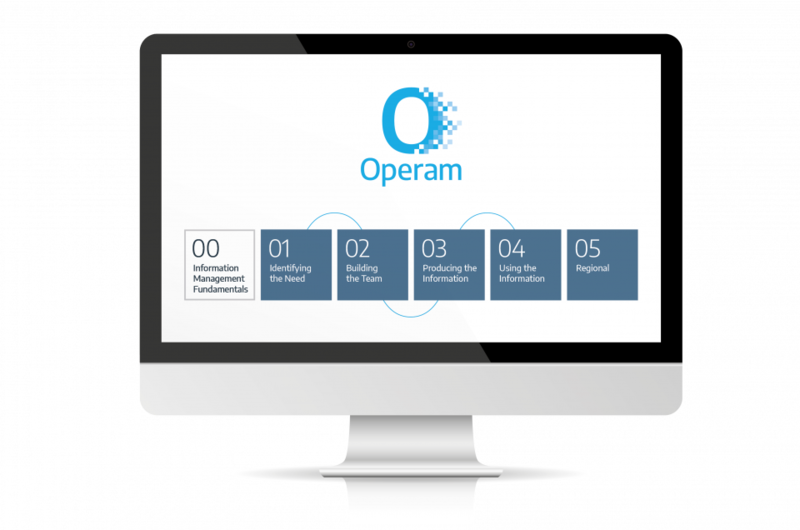 All the services are underpinned with technology implementation for clash and field management, and training for the project team members so we can all engage and collaborate together. As we know, BIM is a process and is now being overtaken with terms such as digital construction. For me, BIM is about working together collaboratively from a single source of truth through the utilisation of technology. Removing paper from our desks and sites, capturing and recording the data once, and reusing and utilising this data in other ways to de-risk and inform the whole delivery team. My first BIM project was during the late 80s, working on the Heysham/Torness nuclear power stations using data centric CAD technology such as Medusa. Then in the 1990s through Heathrow Terminal 5 using Autodesk CAD technology, where asset rich data was designed, captured and recorded. This data was then reused through the delivery and maintenance of the facility. My talk demonstrates how process and technology can work hand in hand to present lean design and construction delivery. We can now continually monitor live progress of activities and highlight areas that may delay the handover of the project. How laser scanning of existing buildings and newly fabricated structures can be captured and converted into digital records and used to verify the as-constructed state. This reduces surveying time and helps de-risk our construction projects. VR/AR and holograms are now beginning to be a viable solution to help us see the virtual world along side the real world. Giving us visualisation of our future building and building services routed in our shell or cores, giving people the experience of the surroundings before they actually exist. Robotic construction will be the next wave to hit our construction site, from brick laying, 3D printing to GPS navigated machinery, our site will become a safer place to work and construction delivery times will be greatly reduced. The IoT is also going to play a large part in our lives as sites and buildings become connected, who knows what ‘Alexa or Siri’ will be able to do in the years to come. 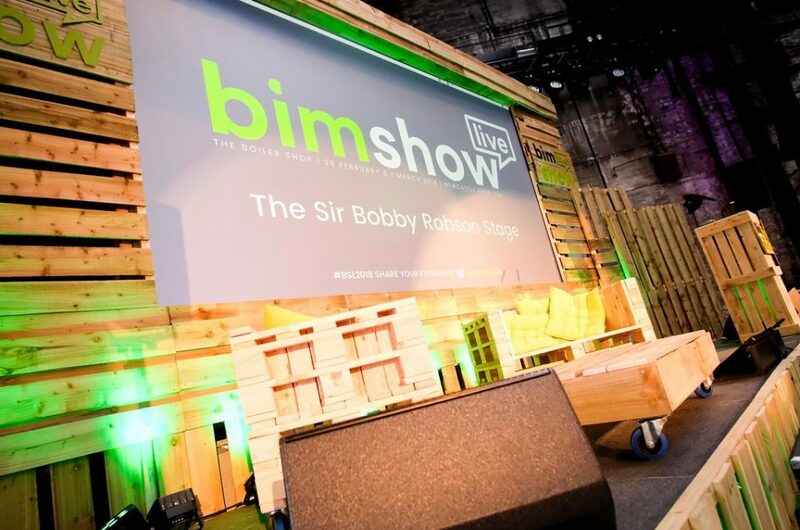 Steve will be presenting his seminar, ‘Digital lean design & construction’, on Day 1 of BIM Show Live, Wednesday 27 February at 11:15.